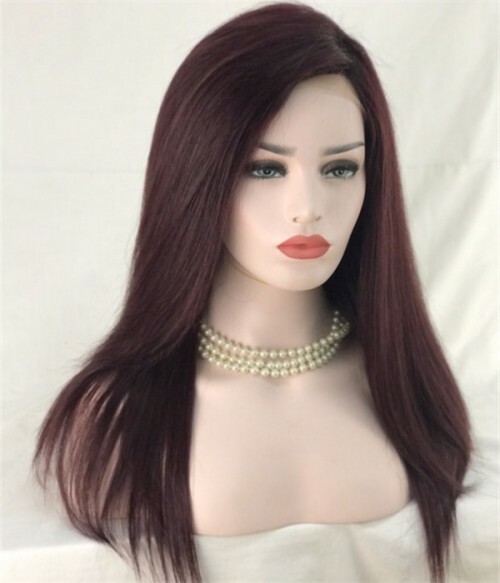 Connie is a beautifully elegant style from our UniWigs Classic Collection. 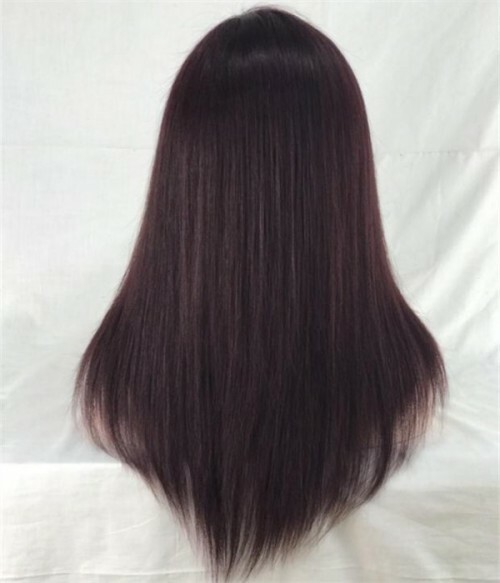 Made from our quality remy human hair, the hair is soft, shiny and possesses a long lifespan. 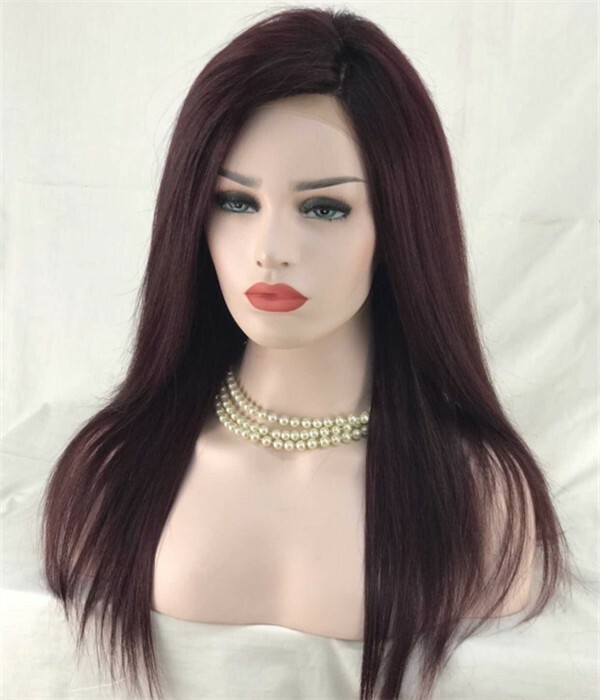 Connie is in a beautiful Burgundy Ombre shade, that is 16-inches-long with a natural straight hair texture for an easy and sleek look. Connie can withstand heat tool styling from blow drying, straightening and curling. The cap for Connie is a 100% hand-tied Full Lace that fits comfortably and snuggly on the head. the lace is French Lace giving the hairline a natural look. 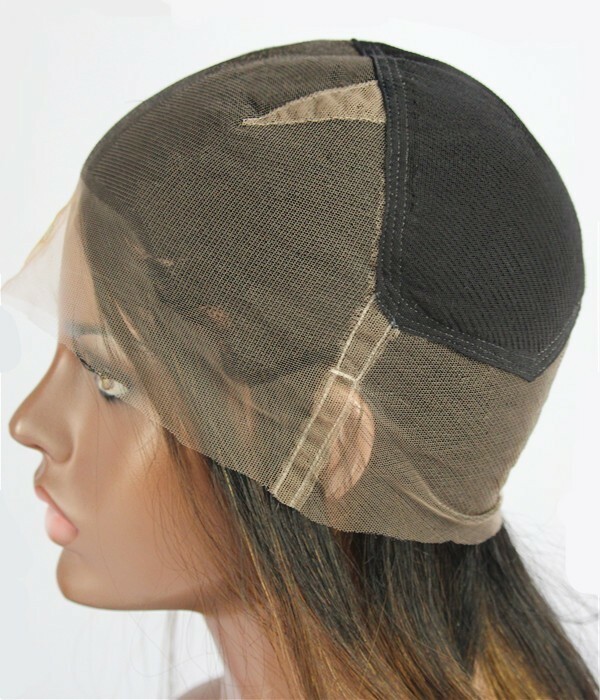 The cap provides natural movement of hair because of the hand-tied element.